Why do it for the lulz? “Sign Lulz” was a web site dedicated to capturing funny signs wherever they may be. The term “lulz” refers to the plural form of “lol”, which stands for “laugh out loud”. Sign Lulz was published by Cost Publishing, a division of Watershawl, Inc.. I’ve since moved all of the funny signs to a category of The SDN. 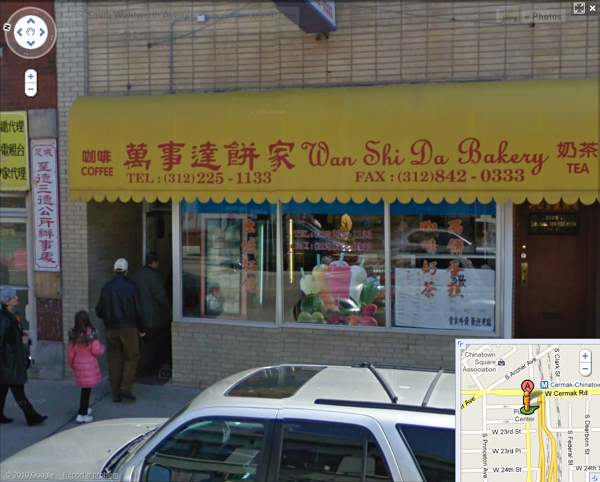 The logo was from a a sign that hung on the Wan Shi Da Bakery across from the Pui Tak Center in The Armour Square area of southern Chicago, otherwise know as Chinatown, Chicago. The picture in the logo was taken in 1997, but you can see a more recent version of the sign on Flickr, which was taken on April 8, 2006. However, according to what we can see on Google Street View, the sign has been removed (but no signs have been posted!). 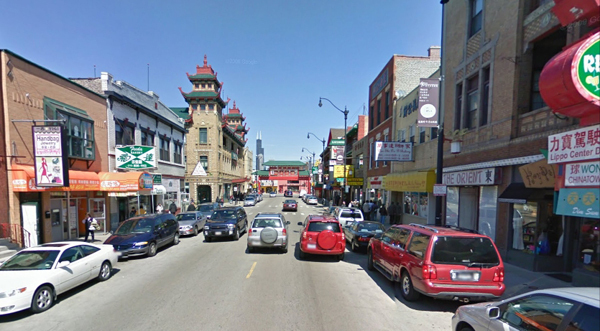 Across from the Wan Shi Da Bakery to the north is the Pui Tak Center on South Wentworth Avenue, which is a great community center. It is run by the Chinese Christian Union Church and have lots of programs to offer. Many student fellowships are held in this center. Volunteers tutor reading and math after school and on the weekends in addition to the English as a second language classes for adults. Further south on South Wentworth Avenue is the actual Chinese Christian Union Church, which is one of the few Christian churches in the Chinatown area. The church serves as a preschool center as well. The children there love to play with the toy Godzilla. It is their favorite toy.